There's always been a battle of fire and ice between these two. The truth though is that each longs for what the other has: a change of temperature. 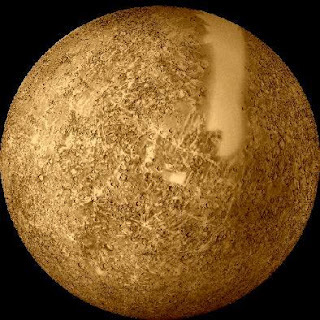 There isn’t anything even remotely attractive about Mercury. You’ll never be able to go there, because Coppertone is never going to make a sunscreen with an SPF rating of 5billion. Neptune on the other hand, has 8 moons! Sitting on the veranda at Club Nep, watching the moons rise. How romantic… But don’t fire up the bong, because the atmosphere is Methane and you’ll blow the place all to hell (and we’ll lose yet another planet). I’m picking Neptune, because my doctor told me to stay out of the sun. I agree with Pat...Neptune wins by far. No contest. Hmmm... Smelling like farts or super hot death.... I''d rather smell a fart. In a couple billion years Mercury won't exist anymore (The sun will get really hungry, and turn all red and stuff) so voting for it will just be a waste. 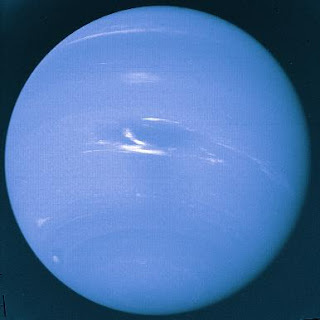 Neptune gets it by default. Sorry Merc.